I don’t often include “honorable mentions” on these lists but I made an exception because this behemoth of a documentary has popped up on many year-end lists and after viewing it myself, I can see why. 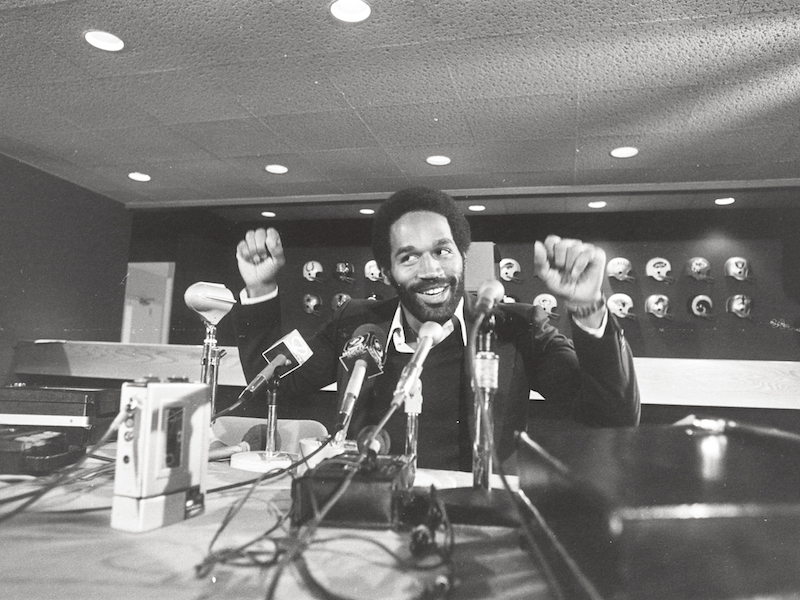 The reason for the asterisk centers around O.J. : Made In America‘s concurrent status as both a feature film and a television series, as it originally aired in five episodes as part of ESPN’s 30 For 30 series but has also been screened at film festivals and is currently the frontrunner for the Best Documentary Feature Oscar. Since my viewing experience took place over a number of weeks and was separated by the five segments, I personally regard it as a series but regardless of how you see it or what medium you consider it apart of, it is a riveting and vital document. Disney made headlines late last year by becoming the first studio to earn $7 billion worldwide at the box office (with help from their subsidiaries Marvel and Pixar) but it was a product of their own Animation Studios that struck a bigger chord with me than anything else that they produced. 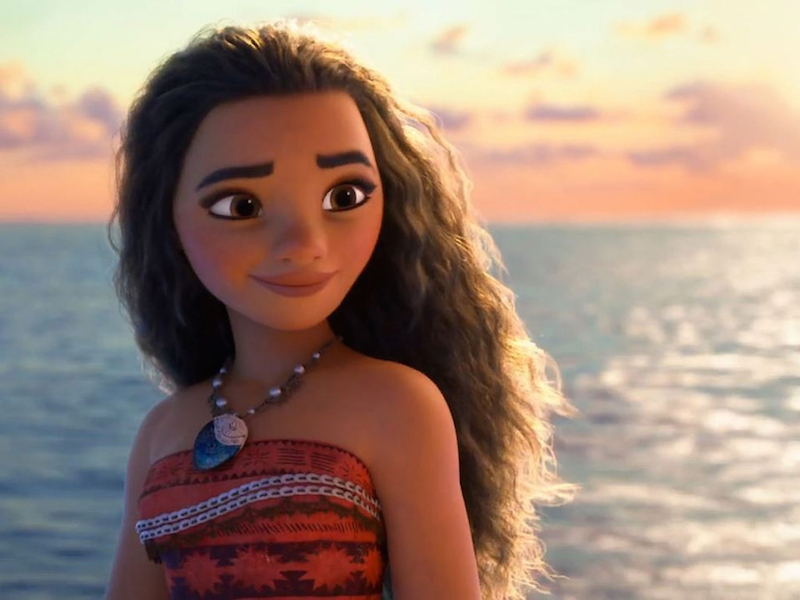 Featuring a host of winning original tunes and some of the most stunning computer animation I’ve ever seen, Moana does just about as much right as an animated musical can do. Breaking from the tradition of Disney’s “Princess” cycle, the film takes a cue from its bold protagonist and carves out a new path that feels fresher and more forward-thinking than some of the studio’s more recent efforts. 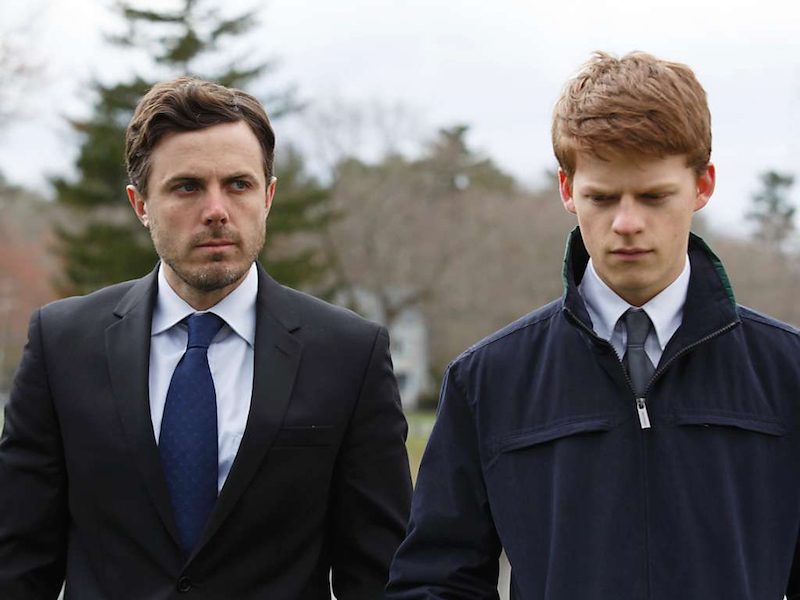 This feature by writer-director Kenneth Lonergan could be considered my “Revenant” pick for this year, as it was a film that was more of a cinematic endurance test than a traditionally good time out at the movies. While the brutality of The Revenant (which, coincidentally, was in my #9 spot last year) hinges on the elemental struggle its main character has with his surroundings, Manchester by the Sea brings that same level of turmoil and applies it to the emotional state of its lead. Casey Affleck will likely be taking home Oscar gold later this month for his thorny and insular but nonetheless brilliant performance as a man paralyzed by grief. New Zealand director Taika Waititi keeps cranking out the hits with this effortlessly charming and relentlessly funny tale of a mismatched pair who get lost in the wilderness and unwittingly become targets of a national manhunt. 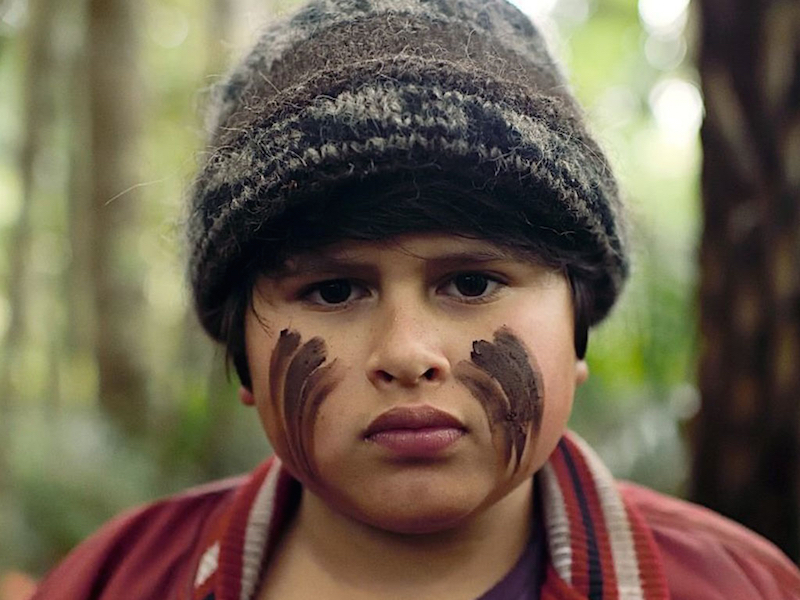 “Quirky” is a word that often gets thrown around with negative connotations when describing comedies but Hunt for the Wilderpeople is loaded with all sorts of peculiar touches that make it stand with distinction above lazier efforts in the genre. Sam Neill is at his grizzled best playing a perpetually cantankerous adoptive father and newcomer Julian Dennison brings an abundance of charisma to a character that could have been irritating had a lesser actor filled the role. In a year that culminated with a presidential election marred by controversy and scandal, Weiner gave us a first-hand account of just how quickly a campaign run can crash and burn in spectacular fashion. Most documentarians would kill to have the access that directors Josh Kriegman and Elyse Steinberg had when they followed disgraced congressman Anthony Weiner during his unsuccessful bid for New York mayor and the duo squeeze every last bit of cringe-worthy comedy and bitter tragedy from the circumstances. It’s not often that you’ll find a documentary so raw that the cameraperson literally asks “why are you letting me film this?” to its subject while filming. 2016 saw the release of two films by the abundantly talented director Jeff Nichols (I still have to catch up with his Oscar-nominated biopic Loving) but this superb sci-fi throwback/road movie has gone largely unrecognized during awards season. 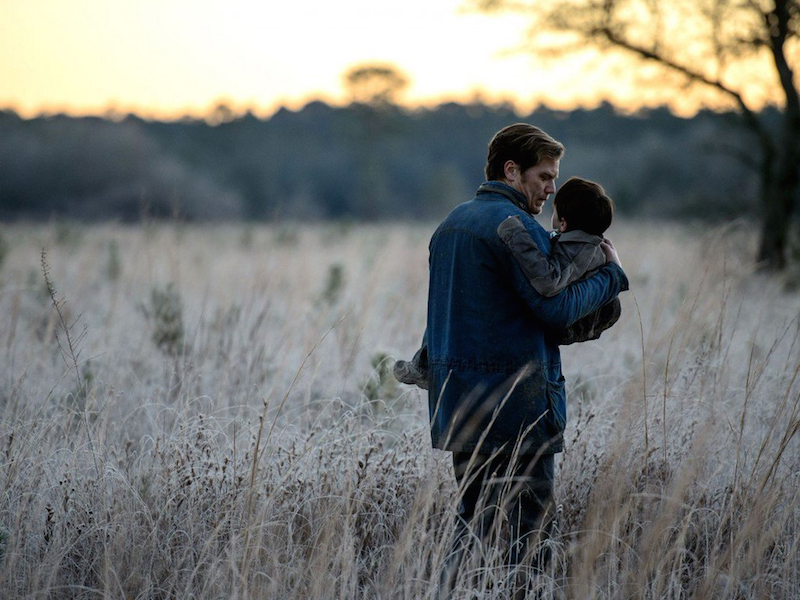 Midnight Special opens with one of the year’s most captivating examples of visual storytelling and never lets its foot off of the proverbial gas pedal throughout its running time. The always dependable Michael Shannon, now a five-time collaborator with Nichols, does career-best work as a father struggling to protect his son amid unparalleled circumstances and he’s amply aided by a supporting cast that includes Joel Edgerton and Adam Driver. 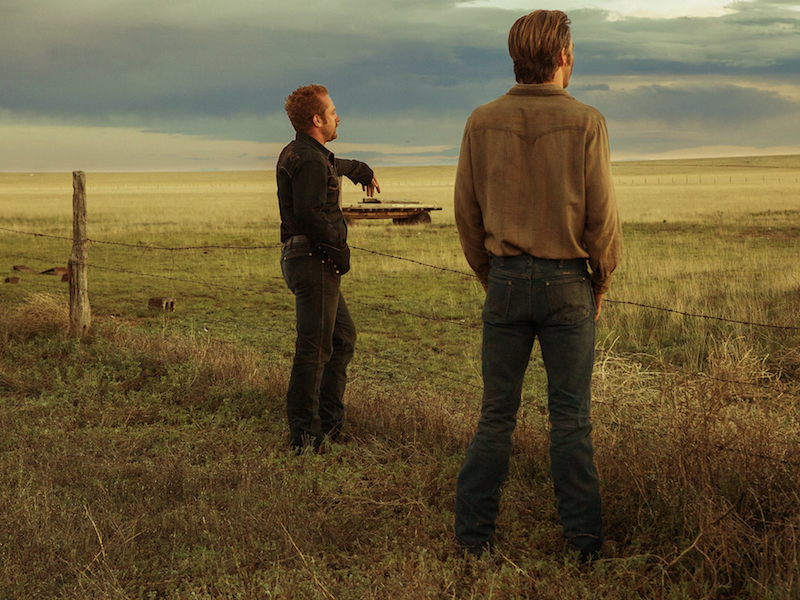 The modern Western is a genre that’s been on the rise as of late and outstanding films like Hell or High Water are a great example of how the themes of honor and justice from classic Western fare can still be relavent today. The post-recession desperation that permeates this archetypal cops and robbers tale gives it an added layer of relavence and significance that I wasn’t expecting going into the movie. Aided by sure-handed direction from Scottish filmmaker David Mackenzie and a snappy script by Taylor Sheridan, this is one of the most purely entertaining crowd-pleasers that I stumbled upon last year and I hope even more people give it a chance now that it’s available to rent. Krisha announces its intentions early from its opening shot; the stark close-up of its titular character captures her in an unflinching gaze with the audience as if she is studying us as much as we are studying her. This stunning debut by Trey Edward Shults is about as personal as filmmaking can get, as he captures the messy details of an estranged mother trying to reconcile with her family on Thanksgiving with such acuity that it’s hard to imagine he’s not drawing from his own life experiences. 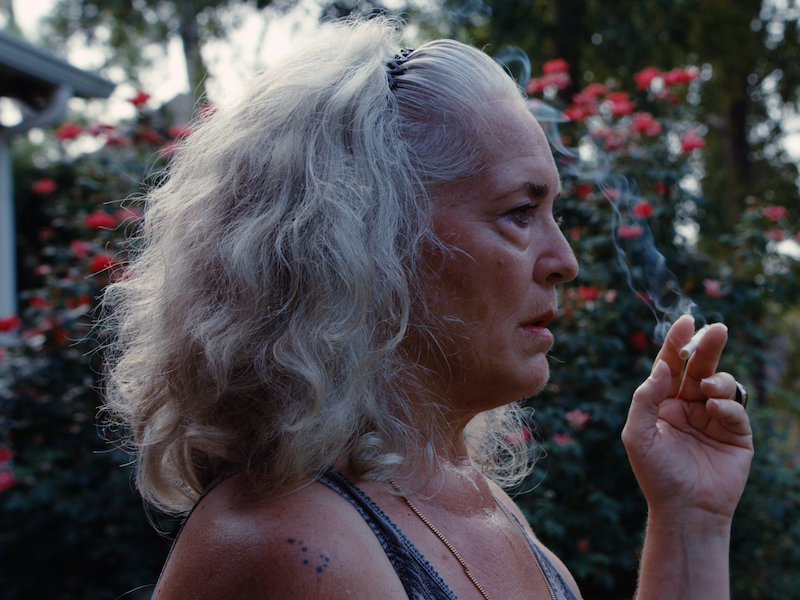 Along with the spot-on storytelling, lead actress Krisha Fairchild gives an immensely powerful performance that’s devoid of vanity and layered with shattering humanity. 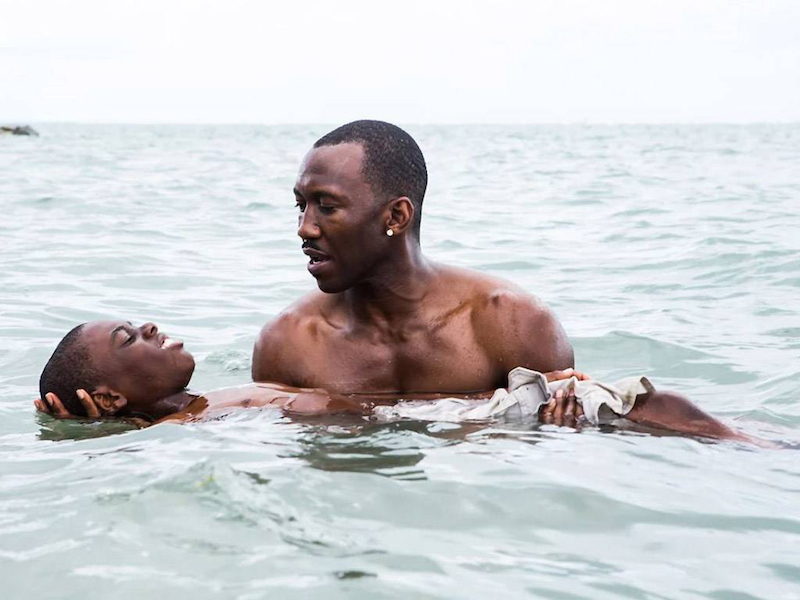 It’s difficult to pinpoint what makes Moonlight such an extraordinary piece of filmmaking; on the surface, it’s a modest coming-of-age tale about a boy coming to terms with his race and sexuality across three periods in his life. Perhaps, then, it’s not about the “what” but rather the “how” that matters most as writer/director Barry Jenkins finds uncommon levels of empathy and eloquence to weave into the fibers of his understated narrative. Three different actors all do excellent work playing the main character at different ages but the soulful performance from Mahershala Ali in the film’s first segment resonates through each of the subsequent chapters. It starts with a pitch like something from a Charlie Kaufman movie: in a dystopian future, all single people are gathered up and given 45 days to find a suitable life partner or else they will be transformed into an animal of their choosing. 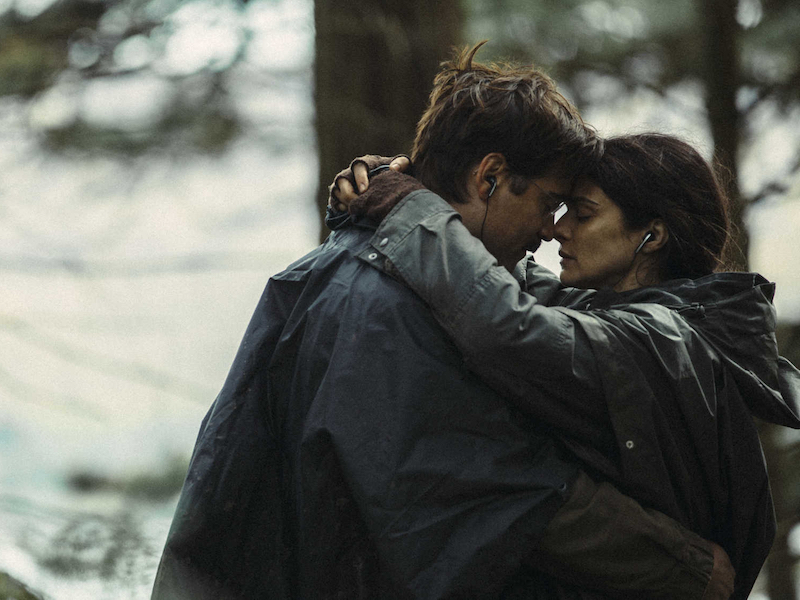 Yorgos Lanthimos’ pitch-black comedy (and surprisingly heartfelt romance) The Lobster works so well because even though the characters find themselves in a patently ridiculous scenario, their motivations and compulsions remain completely relatable. Colin Farrell and Rachel Weisz have an unbeatable chemistry that seems to come out of nowhere and elevate the tenderness amid the absurdity and the cynicism. The experience of watching Damien Chazelle’s original musical on the big screen was akin to having a skilled neurosurgeon probe various sectors of the pleasure center of my brain consecutively for two hours. 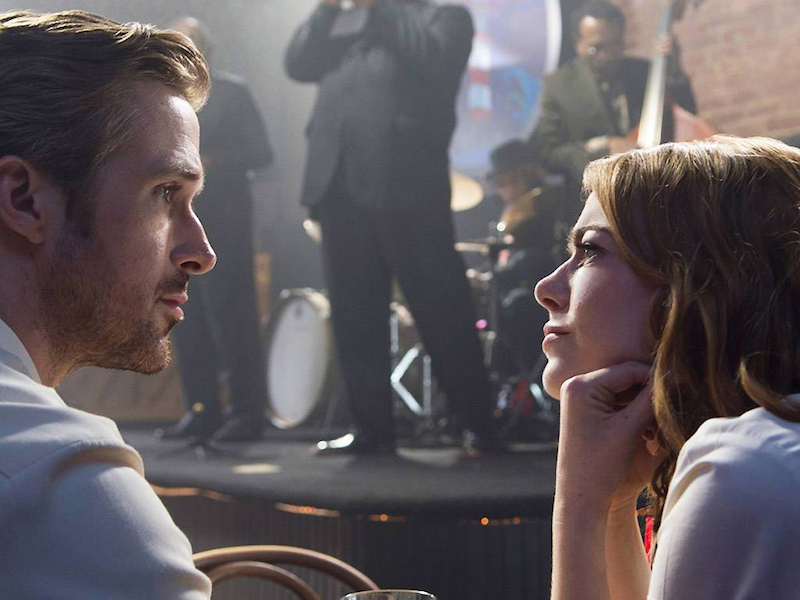 In more non-clinical terms, I was absolutely enchanted by everything that La La Land had to offer not only as a love letter to classic musicals but also as a modern relationship movie that taps so thoroughly into the hopes and dreams of its main characters. I would argue that this film is more poignant and thoughtful than people seem to be giving it credit for but even if you just take it in as pure spectacle, the first-rate music and the undeniable creative vision from Chazelle should be enough to please anyone.